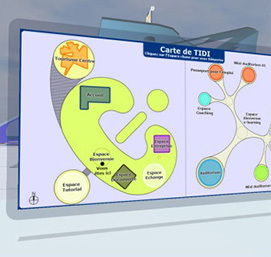 We are pleased to announce the launch of our new Campus 3D diversophy® Learning Space. 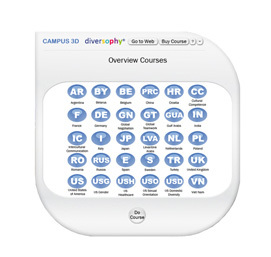 In collaboration with Dr. George Simons and the diversophy team the bluepill GROUP has developed Campus 3D diversophy® a media-rich, 3D environment and learning portal that gives learners access to both self-directed and Instructor-led learning. 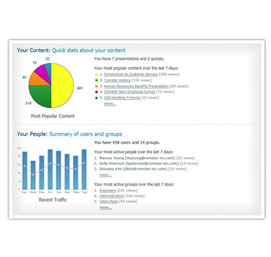 It offers a high-quality and convenient training experience with the lower costs of online training. 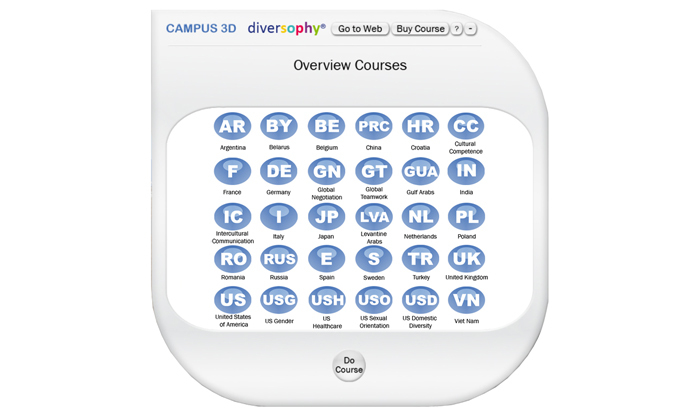 30 diversophy® game quizzes to learn the know-how, facts and behaviors you need to succeed in a diverse and global environment. 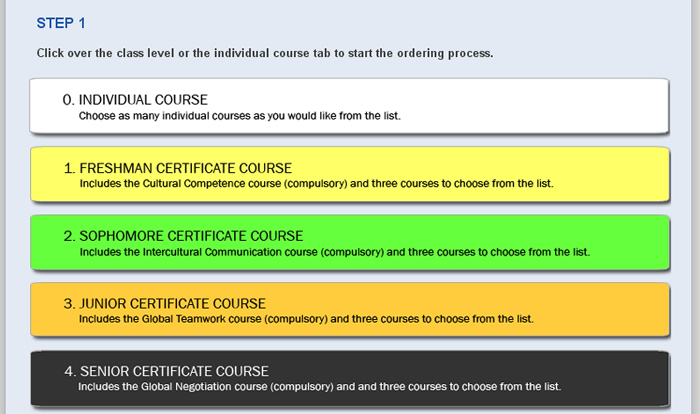 A certified learning curriculum for those wishing to enhance their cultural competence. Live, real time meeting spaces in which to do presentations, training, and other learning experiences, or simply hold coaching sessions. Without leaving their desks, learners can work independently or be linked to instructors in a live, real-time, and interactive learning environment. 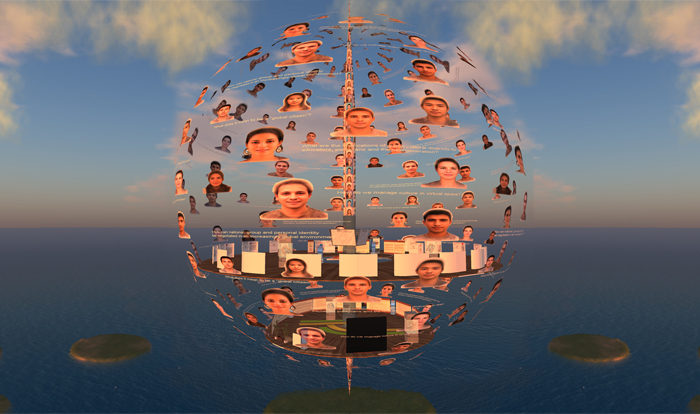 With a headset, a broadband internet connection, and a PC with Second Life (SL) installed, learners become part of a virtual classroom. 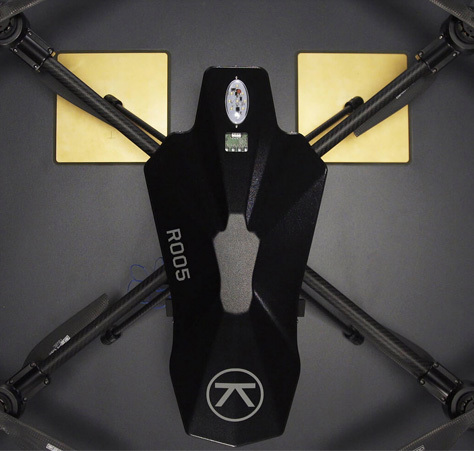 CAMPUS 3D – the classroom at your fingertips! Where acquiring competence is both effective and fun.